What is the Wine Gang? 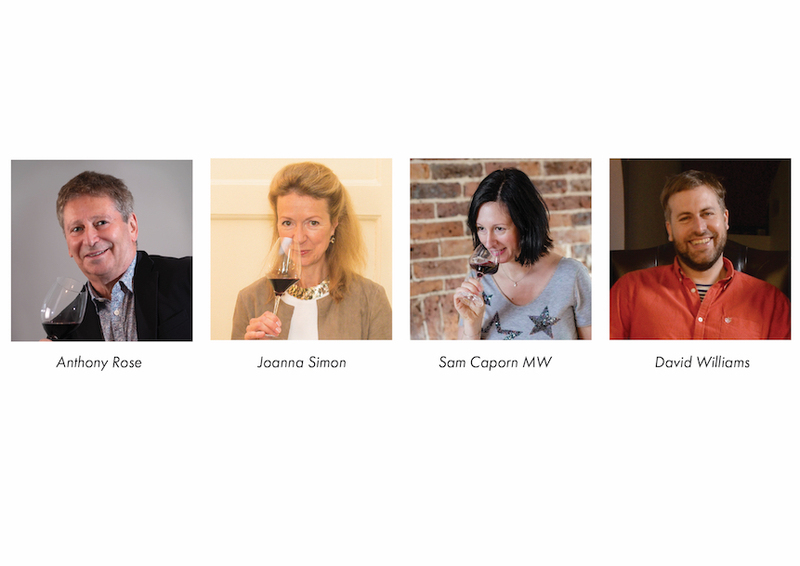 The Wine Gang is four old (and safe pairs of ) hands, Joanna Simon, Anthony Rose, David Williams and Sam Caporn MW, among (we think) the UK’s most respected wine journalists. How long have you been going and what is your USP? 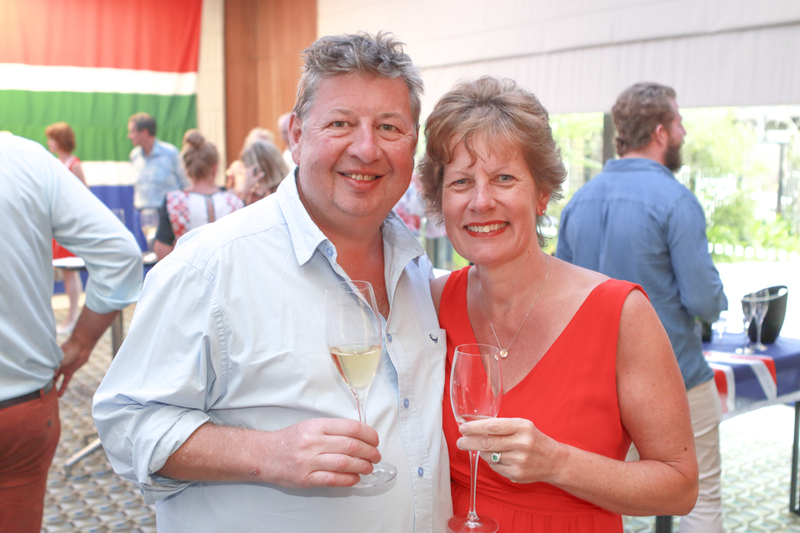 We’ve been going since 2008 when we were formed primarily as a subscription website, but since we put on our first wine festival at Vinopolis a decade ago, we realised the potential for events that highlight information, education and above all enjoyment. The popularity of these events has led us to shift the focus from subscription to events. Our track record means that we’re not influenced by short-term trends and we have a good relationship facing both trade and consumer. Why are there so many groups of wine critics? – Three Wine Men, Three Drinkers, Thinking Drinkers etc. There’s much more wine (and other drinks) out there than one group could or should ever hope to monopolise, so ‘the more the merrier’, we say… I can’t speak for the other groups, but consumers at our events have got younger over the years, tend to be professionals with good disposable income and a desire to enjoy wine rather than be geekily obsessed. At the same time they do want to learn and inform themselves with buying decisions. Has it always been you four? If not who else was a Gang member? We started out as a group of five, of which Joanna Simon and myself were two of the founding members. Now we are four, David Williams having joined in 2010 and Sam Caporn MW more recently. What kind of a wine is a Wine Gang style of wine? Good question. I would like to say that a Wine Gang style of wine is too diverse to be able to pin down and in a way that’s true. At the same time, I think that consumers who come to our events are looking for interesting, expressive and above all enjoyable wines, wines of terroir and discoveries that they may not have come across before. We don’t take a simplistic David and Goliath view of wines. i.e. 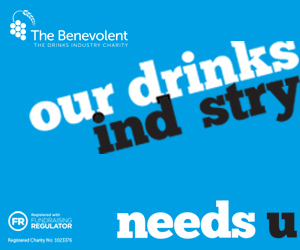 big companies all bad, little producers all good, but we do try to champion voices, and with them tastes and flavours, that we feel need to be articulated. Do you have a single voice? 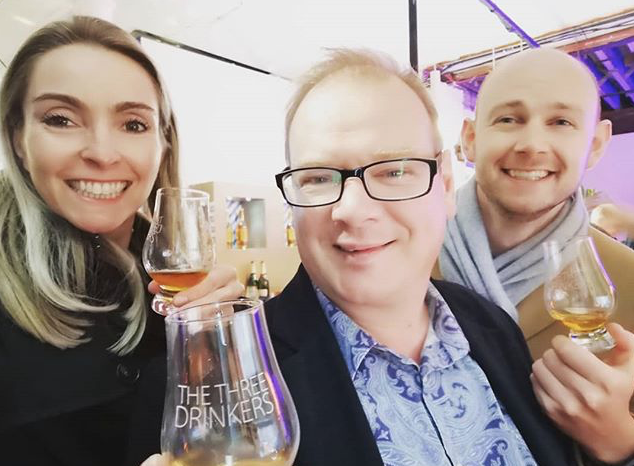 As a subscription website, our monthly tasting notes were compiled by us individually but published as The Wine Gang’s collective notes, so to that extent we tasted and expressed our opinions with a single voice, or nose shall we say. At the same time, we are four individuals with our own strengths and personal preferences, each with our own voice. Surely you cannot always agree on whether you like a wine or not? Absolutely right, we are not robots, but we ‘re aligned each others’ tastes, which is why we’re in a Gang together. We respect each others’ tastes, which allows plenty of room for each of us to express a different view, while retaining a collective form of ‘cabernet responsibility’, if that’s not a wholly inappropriate metaphor in the current political climate. What is the Wine Gang’s single greatest achievement? Because we are independent journalists, what we’ve achieved in a decade is to have obtained brand recognition within the wine trade and beyond for integrity and independence, and, in a world in which it can sometimes be hard for consumers to know where to put their trust, we are recognised as an independent, authoritative voice. What’s new is our inaugural Champagne and Sparkling Wine Festival, due to take place at M Restaurant in Threadneedle Street, from 6 – 9 pm, on Thursday 25 April. We will be showing 100 Champagnes and sparkling wines to 150 consumers, a more limited group than our big summer and winter wine festivals at the Honourable Artillery Company, but considerably bigger than the 30 or so who come to our exclusive Champagne Prestige Cuvée evening. 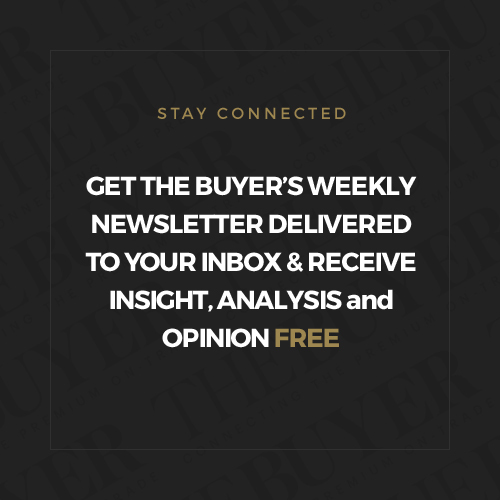 Also, as we’re now non-subscription, our monthly wine recommendations and regular blogs are free to view. Why do you want to ‘shine a light’ on sparkling wines? We think that the perception of Champagne and sparkling wines has changed or at least is changing; that consumers are beginning to see sparkling wines not just as wines of celebration, for weddings, anniversaries, grand prix victories and cruise liner launches, but as wines in their own right, to be drunk on all sorts of occasions, in good company and with food. 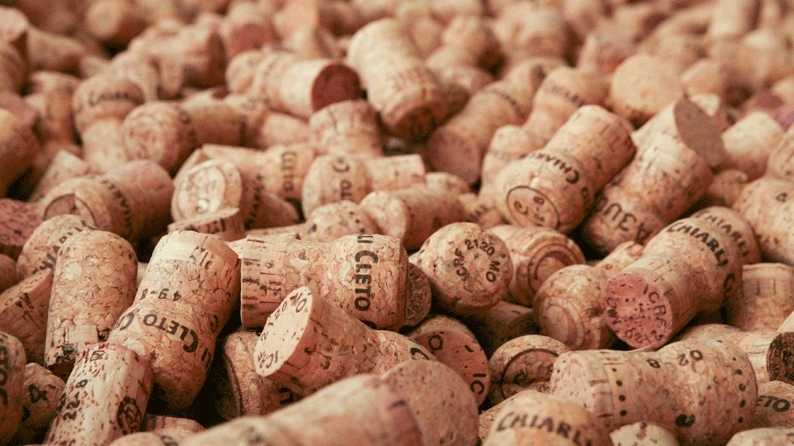 What sparkling wines are you going to show? We will show a broad diversity of regions and styles, not only Champagnes, but a terrific representation of English sparkling wines as well as spumante from Franciacorta, Trento and the DOCG regions of Asolo and Conegliano and Valdobiaddene, bubbles from Crémant d’Alsace, and Cava, German sekt and Croatian, Tasmanian and California fizz. What do you think will be the greatest surprise for people going to this event? Firstly the diversity of styles on offer and in particular, the Japanese sparkling wines made from the indigenous Koshu grape we’ll be showing will open a few eyes. What changes do you foresee in the coming year regards sparkling wine? I recently saw a report showing that, after continuous growth for quite some time now, sparkling wine growth is slowing. 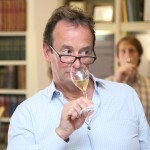 The fact that there are now so many credible wine regions producing sparkling wine may have an adverse effect on the sales of Champagne, but the positive side of the coin here is that consumers will make more discoveries as they realise that Champagne, for all its panache, isn’t the only quality sparkling wine game in town. When will the Prosecco bubble burst do you think? 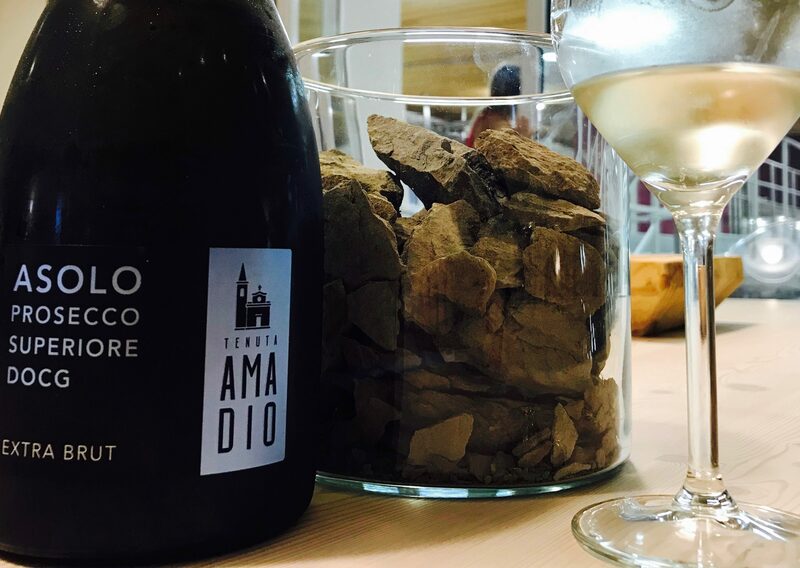 My crystal ball is somewhat clouded by a haze of bubbles, but I think that what’s beginning to happen with Prosecco is that consumers who enjoy sparkling wine as wine are beginning to appreciate that at the DOCG level of Asolo, Conegliano and Valdobbiadene in particular, Prosecco can reach a quality level, which, coupled with drier styles and traditional Col Fondo sparkling wine, will raise its profile and ensure its continuing popularity. Who picks the wines for your events? We all pick the wines for our events, along with our excellent admin team, Elena Knight and Ines Salpico, and sometimes the wines pick themselves, which is to say that producers who appreciate the importance of getting their brand in front of the consumer come back to us on a regular basis. Are the wines you show endorsed by all four Gang members? Yes. We are a Gang and we share the desire to communicate our love of good wine. Obviously, if we told you which ones, we would have to kill you.